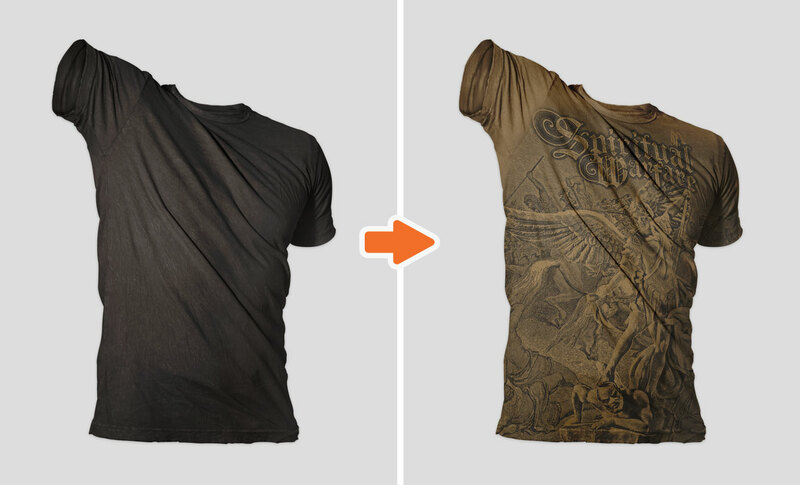 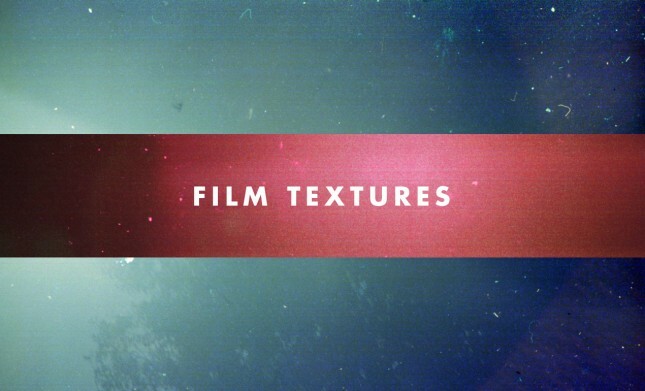 Go Media’s Photoshop Distressed Shirt Mockup Templates Pack is for serious designers who know that first impressions are everything. 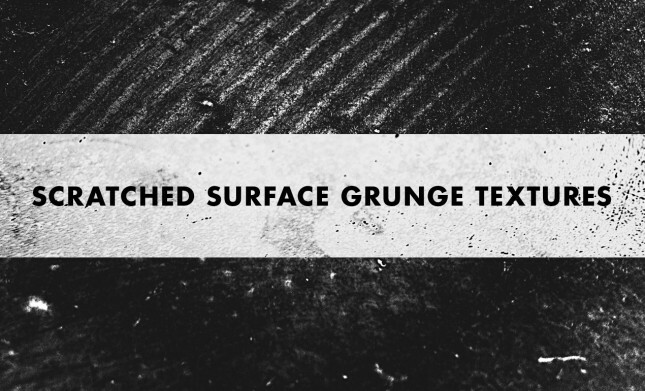 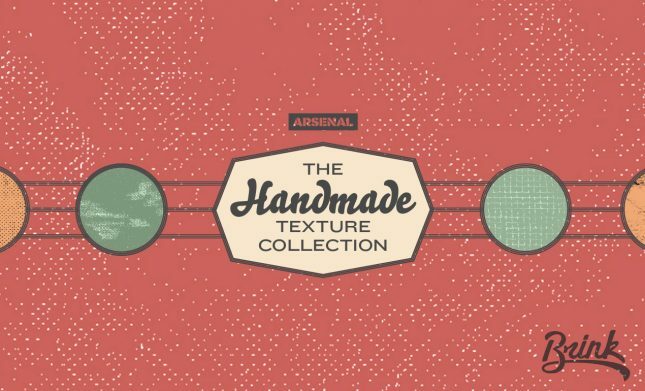 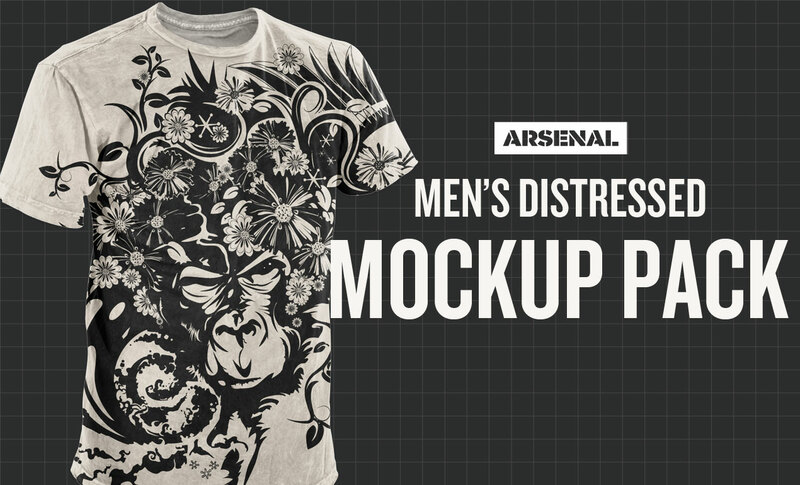 We bring you the hardest hitting grunge T-Shirt Templates to date. 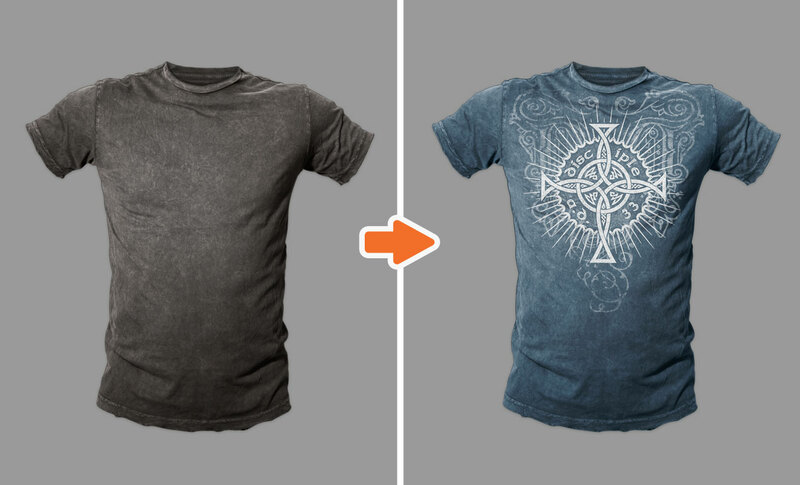 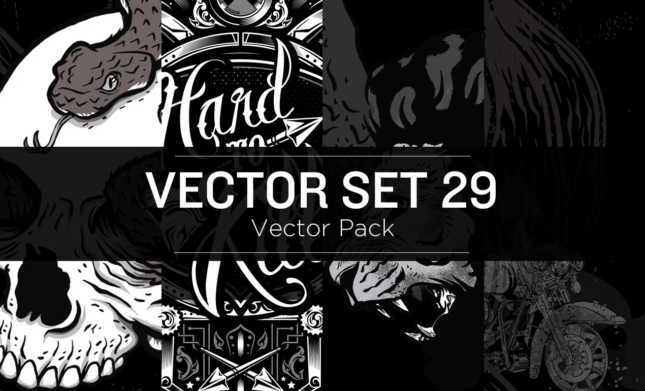 These 18 templates easily simulate Affliction style printing! 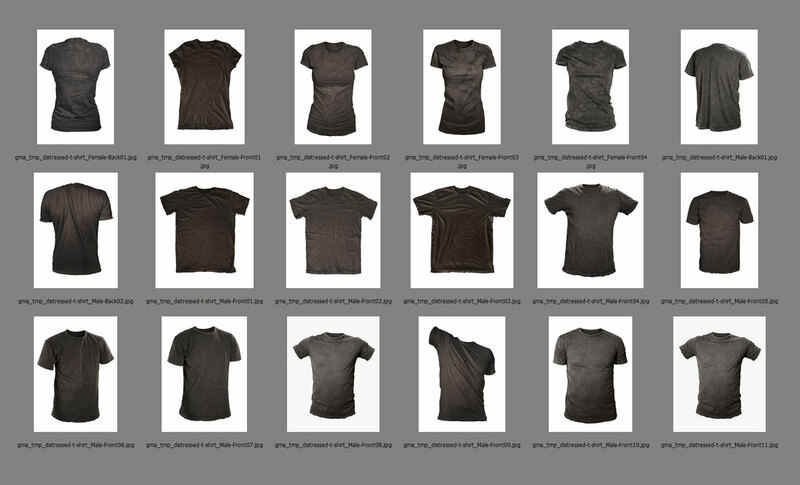 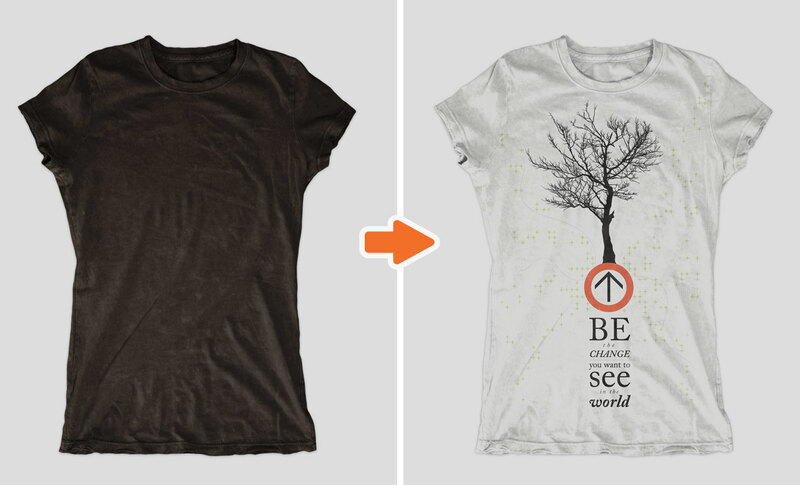 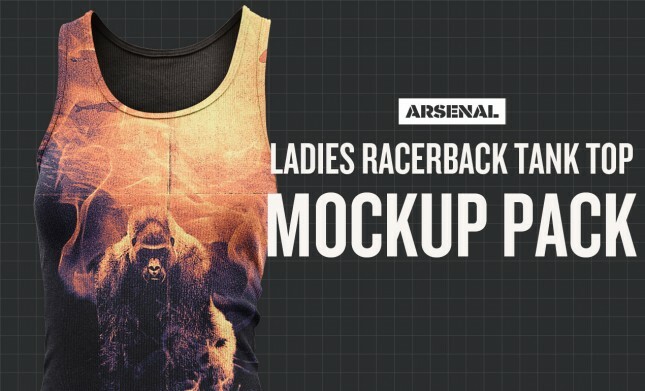 These mockups were based on photos we took of Bare Apparel brand garments, but they are no longer in business. 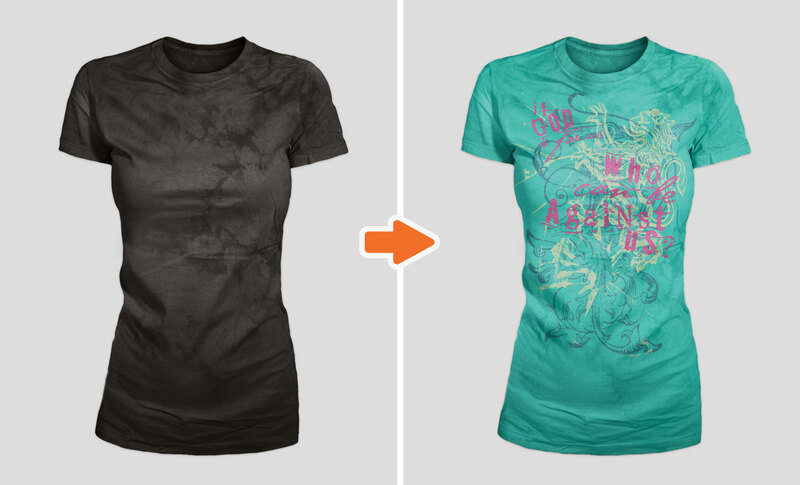 We found similar styles at Relik Apparel, Vintage Basics, and Socal Blanks. 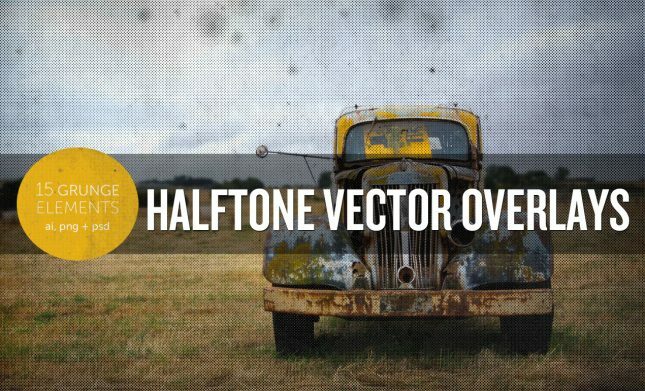 The high-quality Photoshop mockup templates in this pack include multiple styles, both men’s and women’s front and back views in both flat and ghosted versions.